Hey look, it's an IPA that Bum Wine Bob, or should I say "Craft Beer Bob" actually enjoys! I believe this will be the first IPA featured as the beer of the week at bumwinebob.com, and that's because IPA's and myself have not gotten along real well in the past. I always felt they were too hoppy or too bitter, leading to a not so enjoyable drinking experience for myself. Sure, if that's the only beer choice I will drink it, but otherwise I normally stay away. So, to celebrate this momentous occasion I will feature one of my few exceptions and a very enjoyable IPA as the BWB Beer Of The Week! 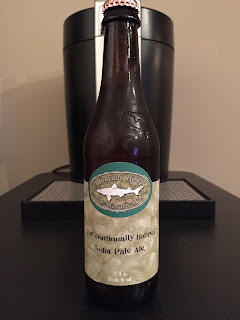 Dogfish Head 60 Minute IPA is a smooth beer with just the right amount of hops for my taste. It goes down quick and is a beer that I have no problem drinking all night. 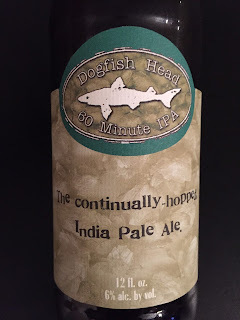 The 60 Minute IPA comes in at 6% alc. by vol. and is known as "The continually-hopped India Pale Ale" by the Dogfish Head Brewery. The 60 Minute is described by the company as "a session IPA brewed with Warrior, Amarillo and Simcoe" and rated at 60 IBUs. I have no idea what most of those things mean, but it tastes good. The 60 Minute IPA was first introduced in February 2003 and is available year round at most liquor stores. 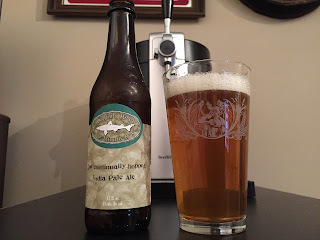 "A powerful but balanced East Coast IPA with a lot of citrusy hop character". If the 60 Minute isn't strong enough for your taste you can always go with the 90 Minute that comes in at 9% or one of their many other varieties. 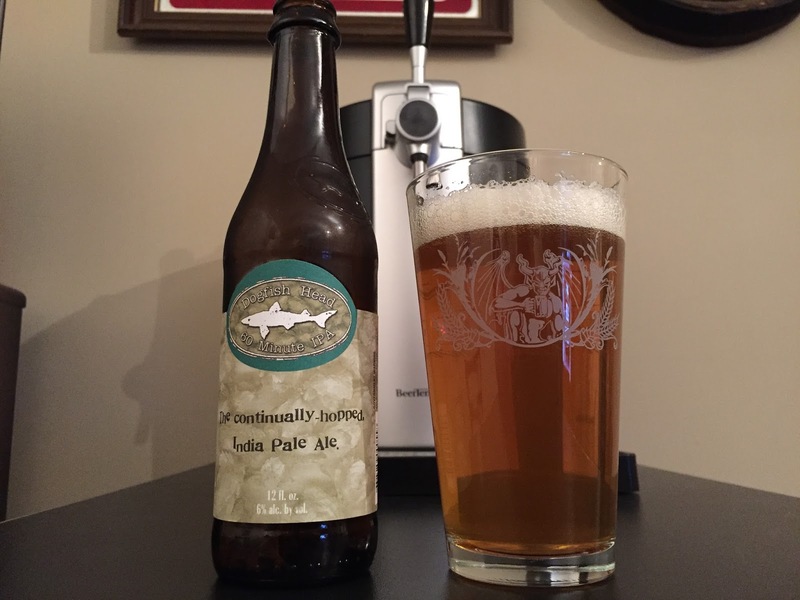 Pick up a few bottles of Dogfish Head 60 Minute IPA and enjoy the BWB Beer Of The Week! Remember to tune in LIVE this Sunday at 11PM ET as Bumming with Bobcat makes the move to late night! Make sure you end your weekend by having a drink with Bum Wine Bob! This week we dive into the world of beer marketing. How much change is too much change? How much does marketing play into the purchase of your beer? All that and MORE in this weeks episode! Come on down and join the party! Cheers!